Nowadays, there has been a high exposure to ethanol that can give side effect to the human. The cost-effective on monitoring the ethanol concentration with high selectivity based on optical based is developed. The ethanol sensor is developed using uncladded plastic optical fiber (UCPOF) and being coated with nanomaterials. The system is using the photodiode to interrogate the signal since it has the high sensitivity on wavelengths changes. The light source that travels along the ethanol sensor will be converted into the corresponding current. Then, the trans-impedance amplifier will convert the current into a voltage and received by Arduino UNO microcontroller. The sensor is having the ability to monitoring the remote sensor since it developed in small size. 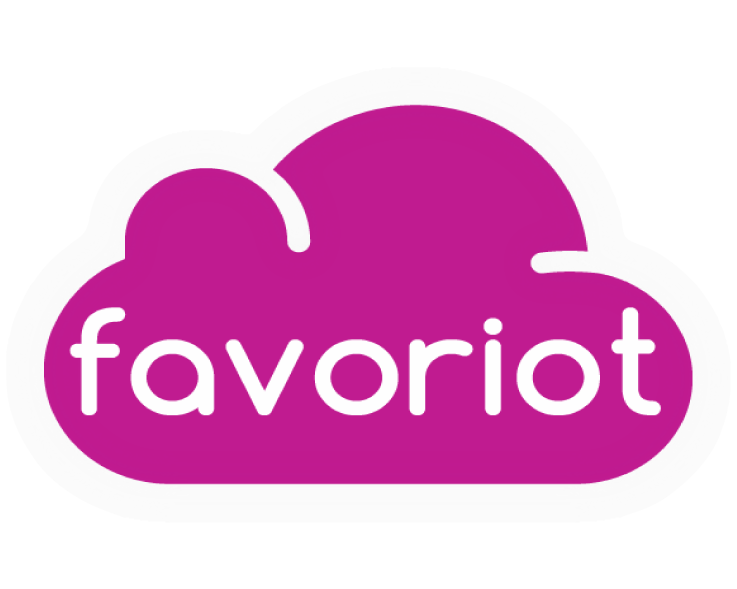 The advancement of this system, the project can monitor the ethanol in the long distance with the aid of Internet of Things (IoT) by using FAVORIOT IoT Cloud. The power of light intensity will be recorded in the Cloud. The collection of data in this system can be viewed and monitored in FAVORIOT website. The recorded data can be used to taking the fast action when will have the high exposure to ethanol.